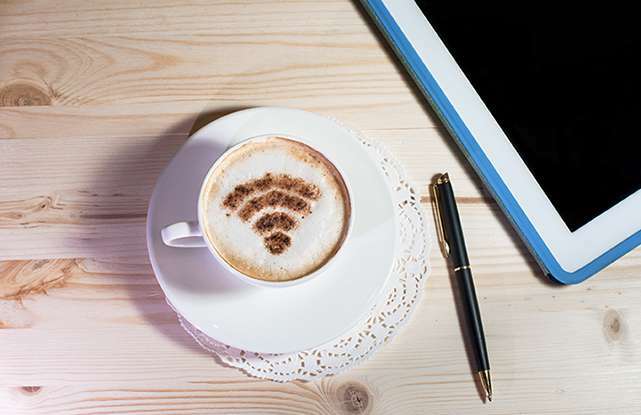 Wi-Fi coverage is very complex, but using our testing kit, we can quickly identify your Wi-Fi requirements to ensure complete coverage and maximum speeds in all parts of your building. Our class-leading Wi-Fi access points have a sleek, industrial design, which can integrate seamlessly into any wall or ceiling surface. They support simultaneous, dual-band Wi-Fi with band steering, guest control, WLAN groups and advanced routing features.